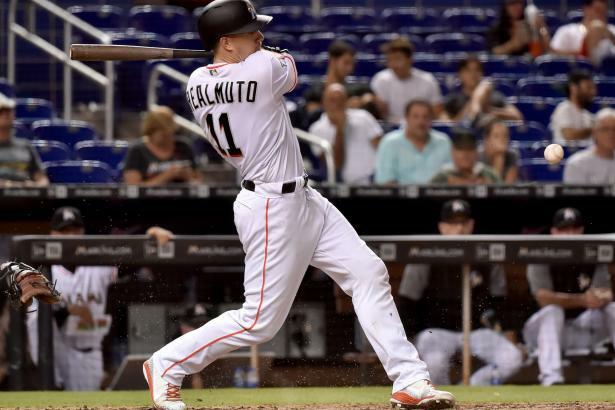 Fred Zinkie takes an early look at the Trade Deadline status of each NL East club. The central repository for Roto500 rules and information. A new and improved xBA that includes hard-hit balls and the Spd metric.